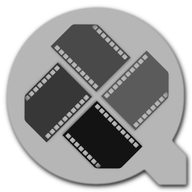 Most VJ software programs are designed for broadcasting visuals alongside a regular club DJ. As such, they focus on live projection without audio. 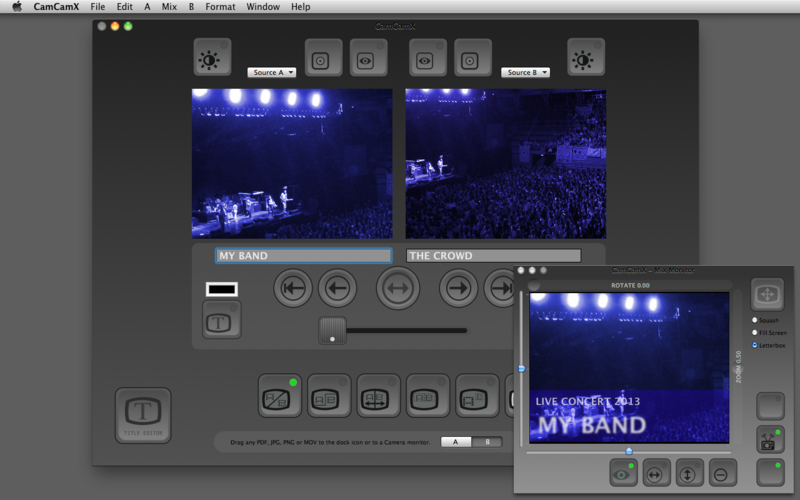 CamCamX is designed for broadcasting live TV/VJ shows out to a worldwide audience via Stickam.com, Skype, Yahoo! Messenger, or just about any other Mac solution for streaming live video from a camera input.You can easily put together a Larry King style talk show, a Jon Stewart or SNL type comedy newscast and more. Best of all, there's no need to edit your work at all. You can create afew titles and bumper music in advance and simply perform it live, old school style direct to your audience. We've been using it ourselves on various webchat sites, and we love it!